These blades feature high quality steel that is honed with precision for superior performance. Single edge blades are useful for many purposes, especially when strength and durability are required. 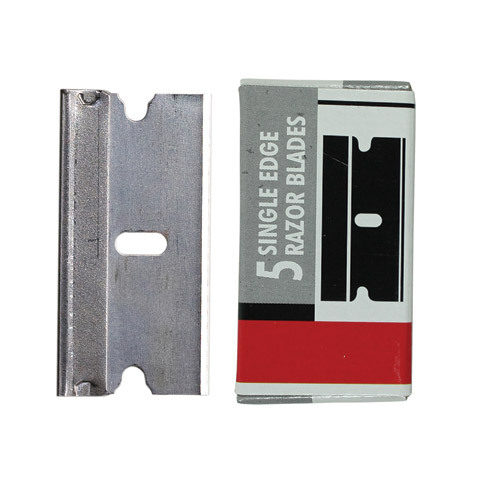 There are two packs of five blades each for a total of 10 blades.